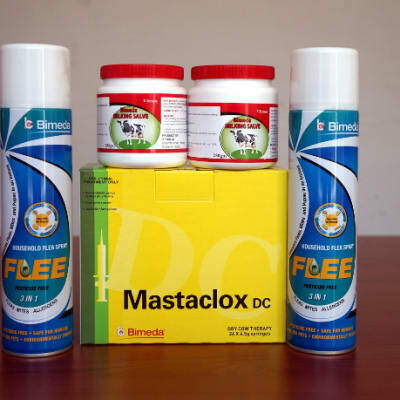 Afrivet Zambia markets high quality, environmentally friendly ectoparasiticides (dips and sprays), endoparasiticides (dewormers), anti-microbials, biologicals, dairy hygiene, feed enhancers and a host of stock remedies. 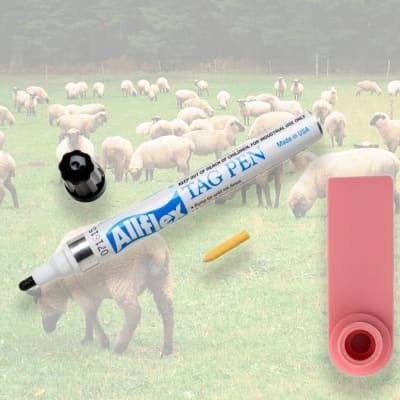 They offer products for treatment of horses, cattle, sheep, goats and pigs. Simmer Enterprises manufactures high quality stock feed lime and grit. Stock feed limes are excellent concentrated sources of calcium for stock feed and poultry. Calcium is essential for proper bone development in animals and the formation of egg shells in poultry. Stock feed lime stone - grit is crushed and screened of 1mm to 3mm grit. Bayhealth's comprehensive services ensure that your animals enjoy good health. The Healthy Pet Club gives members preventive health care services for their pets, at discounted prices on products and services. Bayhealth also has a herd health programme to help farmers keep their livestock productive and in good health. 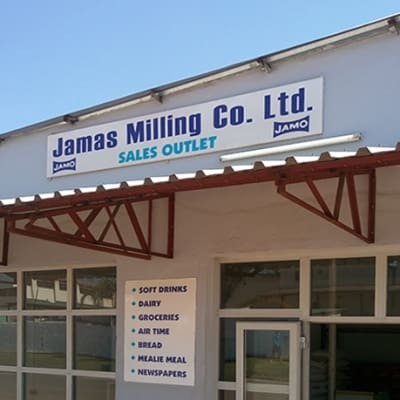 Jamas Milling Company supply nutritionally-balanced animal feed for almost all types of animals including No3 maize bran, germ meal and crushed maize. These products are made from the best possible raw material base using a nutritionally formulated recipe for high performance during the rearing and growth of your animals. Bimeda Zambia is renowned for its high quality veterinary pharmaceuticals. It is a global operation, with seven manufacturing facilities and five R&D facilities across four continents. 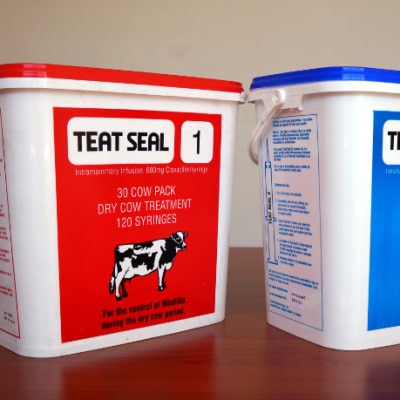 Zambian animal health professionals can therefore be assured that these products have been developed to the highest international quality standards. 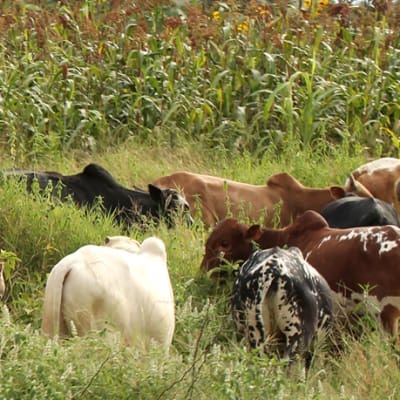 Bimeda Zambia is one of the country's leading suppliers of animal health products, and is committed to optimising the health, fertility and productivity of the country's livestock. The company offers a wide product portfolio, which includes vaccines, anti-parasitics, fertility drugs, anti-infectives and antibiotics. 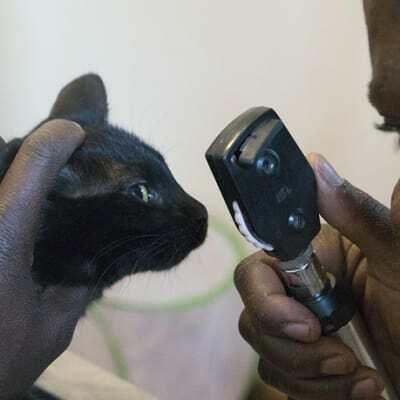 Petvet Veterinary Services offers boarding (cats and dogs), a microchip identification service, dog grooming, a horse clinic, emergency care of animals, animal ophthalmology. As well as animal preventive medicine, radiology, computerised blood analysis, biochemistry blood tests and ultrasonography for animals. NWK Agri-Services provides a wide variety of feeds for livestock and poultry, as well as pets. The company prides itself on sourcing the highest quality of feeds by carefully selecting only the best manufacturers in the country that use premium grains and ingredients. 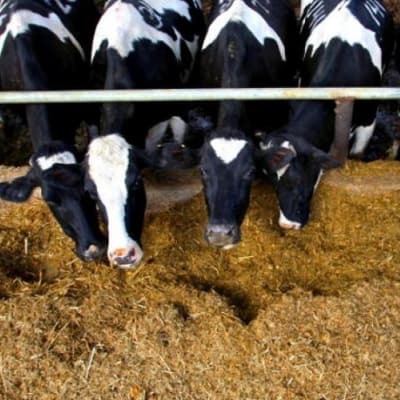 For all animal feed requirements, NWK Agri-Services has it covered. NWK Agri-Services supplies a wide array of animal health care products that are designed to prevent and treat various ailments. 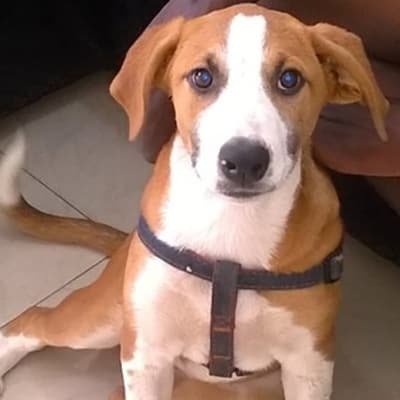 The company has vast veterinary know-how, supplying innovative and practical solutions to enhance the lives of animals and their caregivers. The company is committed to ensuring that animals enjoy excellent health by providing quality vaccines and equipment to aid good animal health. The Animal Medics team is fully trained and offer technical advice before, during and after product sales. They supply Kepro veterinary medicine.